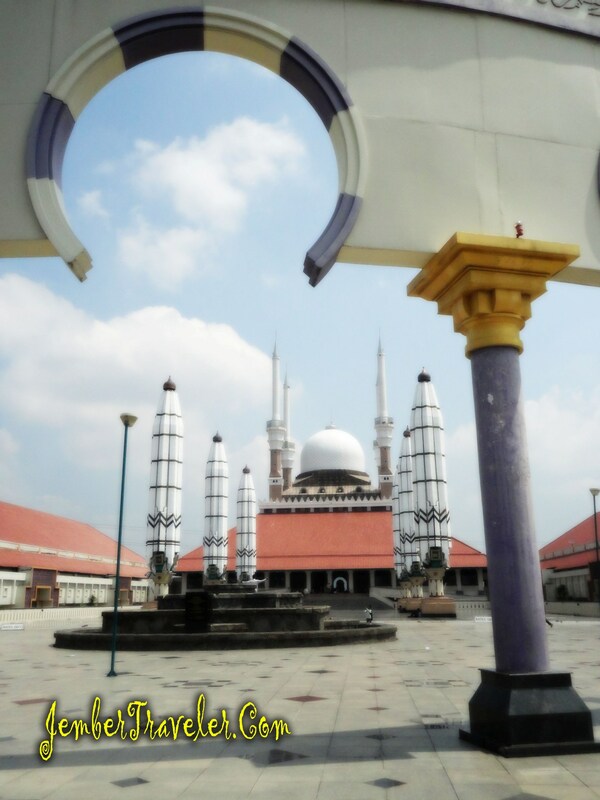 On Saturday, a moment after I reached Semarang, the capital of Central Java, a friend of mine, Jay and Mega, took me to the great mosque of Central Java. 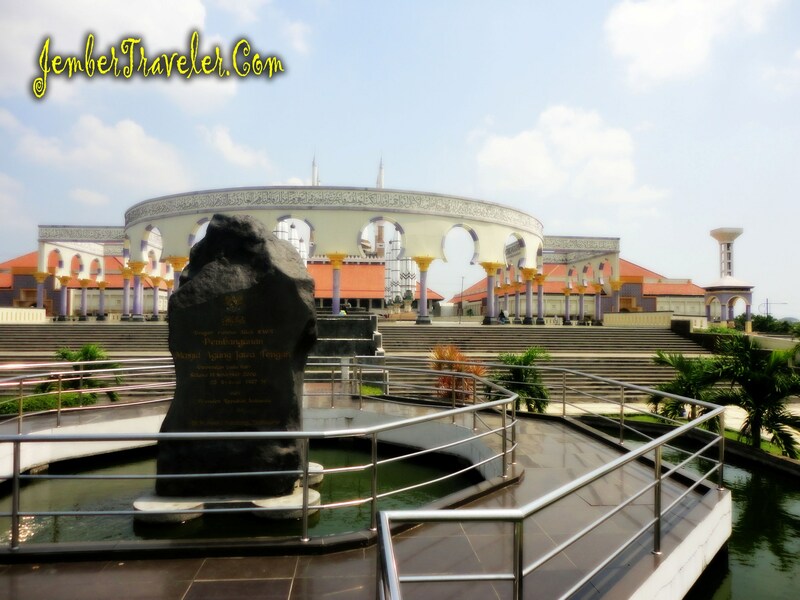 Riding motorbikes, we went to the mosque on Jalan Gajah Raya, Sambirejo Subdistrict, Semarang. The mosque was inaugurated on November 14th 2006. The main mosque is in the shape of pyramid with a big dome on top. 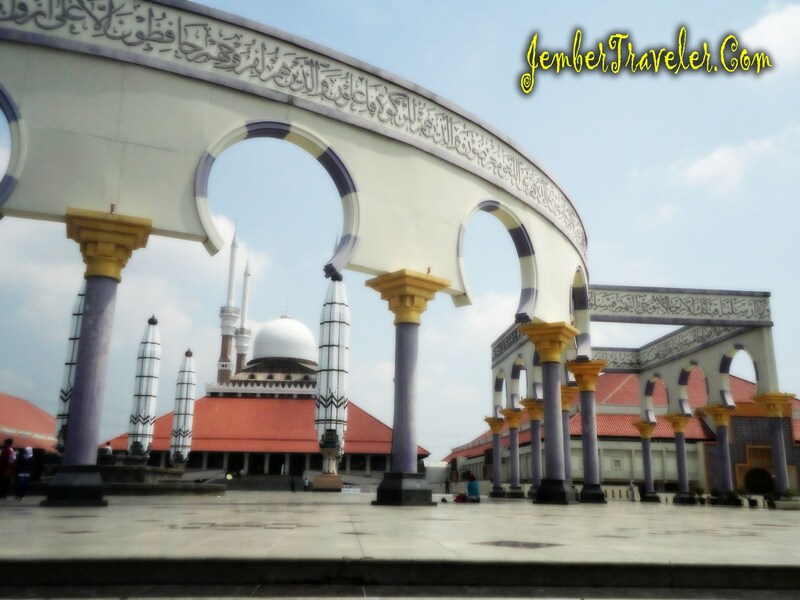 The architecture takes the mixture of Javanese, Islam’s, and Roman’s styles. It’s shown in the 25 pillars in front of the building which symbolize the 25 prophets and apostles, oOn the gate, it’s written the 2 Syahadat sentences, and there was words written in Arabic on a plank saying “Sucining Guno Gapuraning Gusti”. There is also a big drum by the entrance pillar. 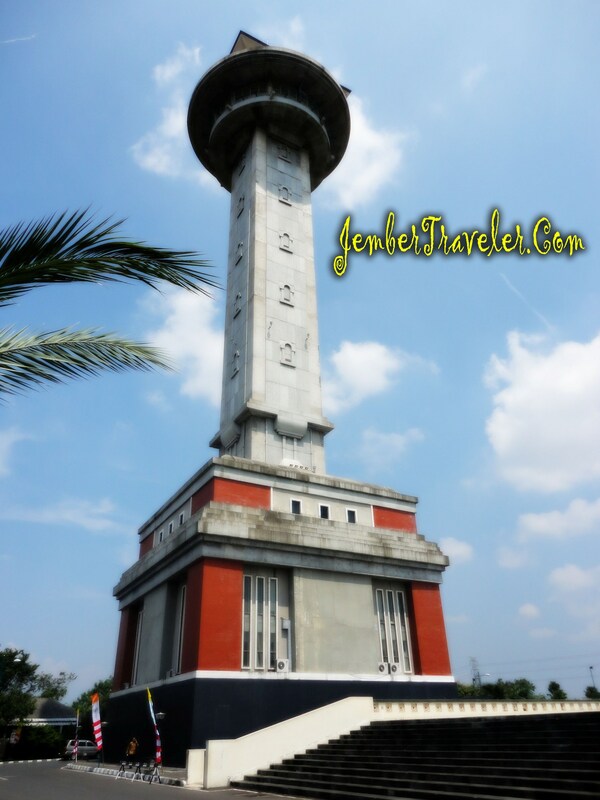 Next to it is the Asma Al-Husna Tower, which can see the mosque area and the view of Semarang. The special thing about this mosque is that there are 6 gigantic electric sunshades over the mosque’s foyer. They are usually used on special occasion, but, unfortunately, there was no special event by the time we were there; thus the sunshades were closed. The heat didn’t stop me to explore this beautiful area, but we had to be back to Mega’s house because her cousin got accident. Being unsatisfied, made me think some plan to visit this place again.